Scentsy The Hottest New Thing in Candles is also the hottest new thing in fundraising. Scentsy is an authentic wickless candle that is soot-free, smokeless, flameless and most importantly, safe! Regular candles are banned from classrooms, offices and public buildings. A small light bulb in the center of a Scentsy warmer is all that is needed to deliver wonderful fragrances. Where a candle cannot go, Scentsy can. Discover how fun, easy and profitable a Scentsy fundraiser can be. Scentsy Products are simple, beautiful and safe alternatives to candles. Customers may choose from unique warmers, plus a collection of fragrant scentsy bars, Scent Circles, and room sprays. Scentsy fundraisers are perfect for Church Groups, 4-H clubs, Boy Scouts, Girl Scouts, Cheerleading Squads, Gymnastic Teams, Youth Sports Teams, Competitive Dance Teams, Pre-Schools, Day Care Centers, School and Marching Bands, Booster Clubs, Drill Teams and many other clubs, schools, community groups and organizations. We serve all groups in all 50 states.  Independent Scentsy Consultants will support your group every step of the way and are committed to giving you a first class fundraiser. The fundraising catalog features all the products and scents available for purchase. Helping your group meet their fundraising goals is their number one priority. As your group works on the fundraiser, realize that the profits go directly to your organization. In no time at all your fundraising goals will be realized. The participants will also appreciate being rewarded for all their efforts. An individual can make anywhere from 20-30% of product sold plus receive special gift offers at each level. There is no cost for shipping, all products are pre-sorted, sales are recorded on an individual basis and turnaround time from the order placement is 2-3 weeks from the time the fundraiser is closed. Contact Us to find out more about fundraising!